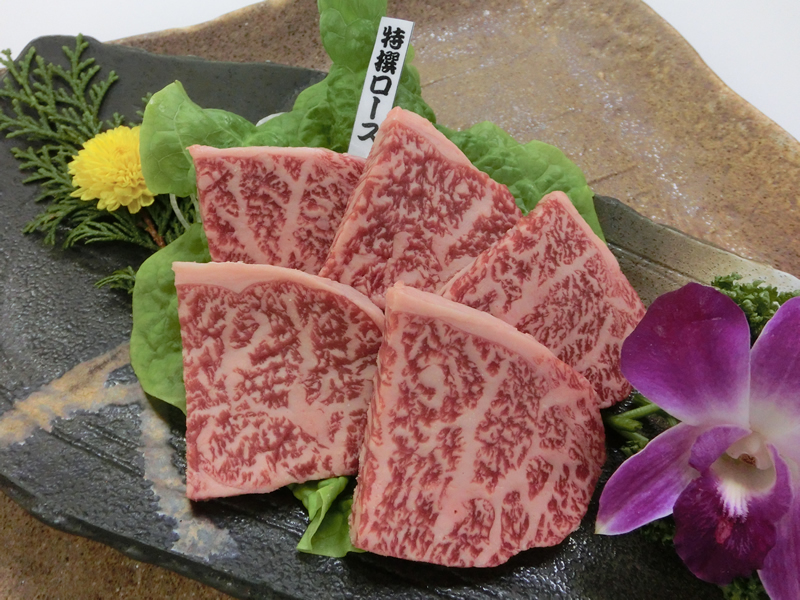 A course where the we selected the highest quality and best parts of Kobe beef. 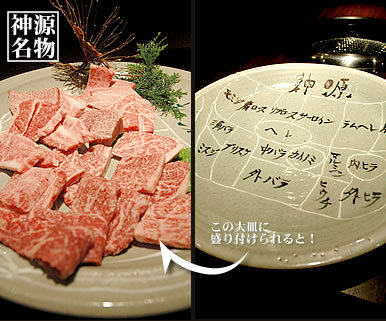 For every piece of the cow that we serve you, there will be the name of the part of the cow written on the plate that it comes served on (written in Japanese). ※Limited quantities due to popular demand. Please fill out the reservation form to reserve this course. The piece adjacent to the Sirloin, it very flavorful. 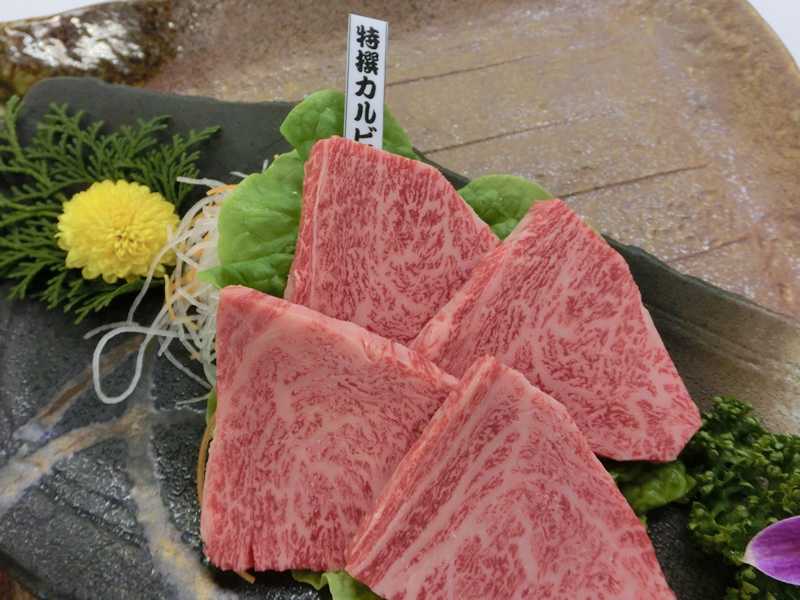 It has lots of umami and is a premium cut of beef. ※Limited quantities due to popular demand. To reserve this, please fill out the reservation form. 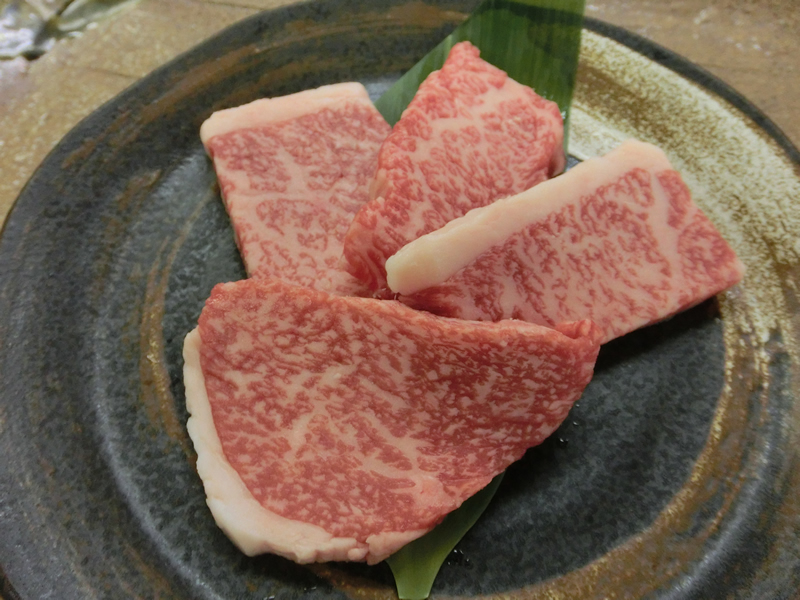 A light taste with high quality marbling and the highest quality beef. A superb cut with lots of umami. 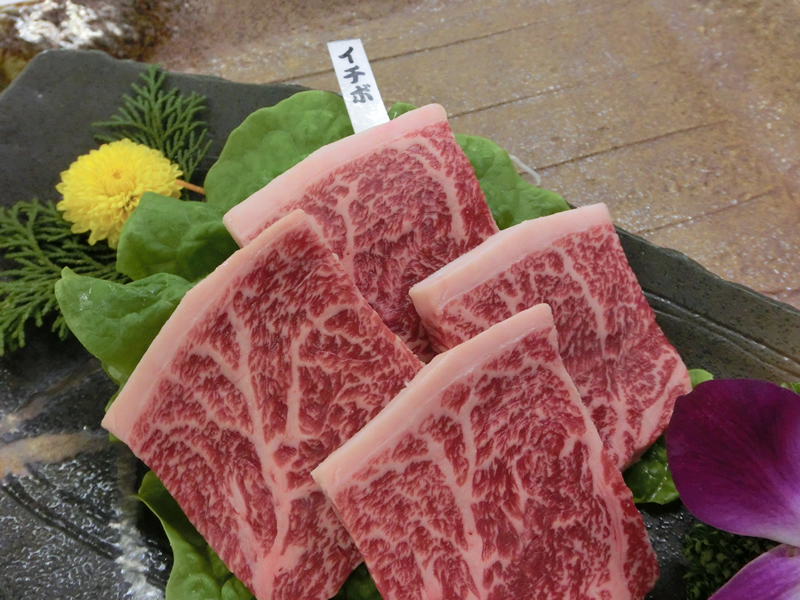 One of the best cuts of beef, this cut is very tender and is a lighter tasting beef that practically melts in your mouth. We also have a menu where you can order rice, soup, salad, seafood, dessert and many other foods individually. A very good quality lean meat from the shouder that has a delicious light taste. 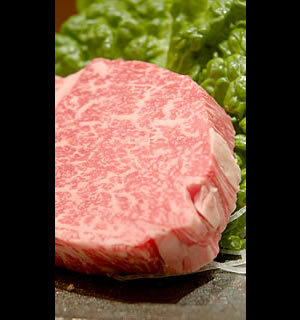 This is from the round, and is delicious high quality lean part of beef with a light taste. A part of the round with lots of flavor. 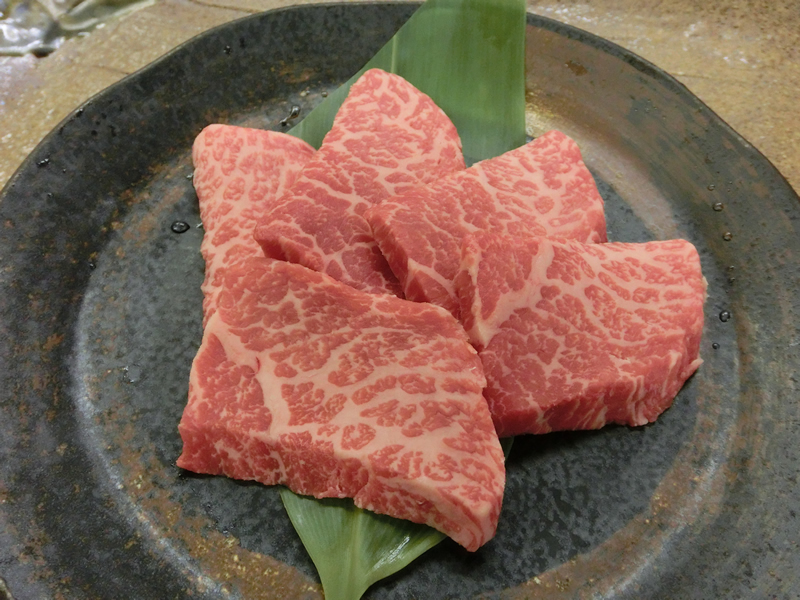 A very delicious beef. 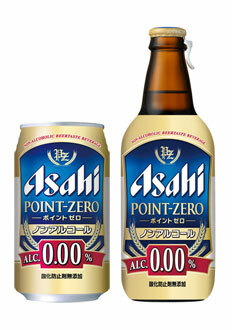 This is one of the highest quality parts of the round and has a delicious light taste. 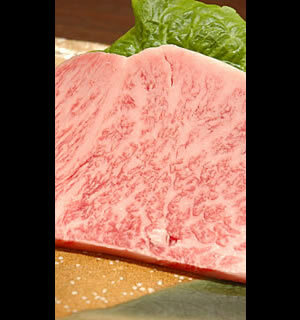 This part of the round is very delicious because it is the most tender and has lots of high quality marbling. 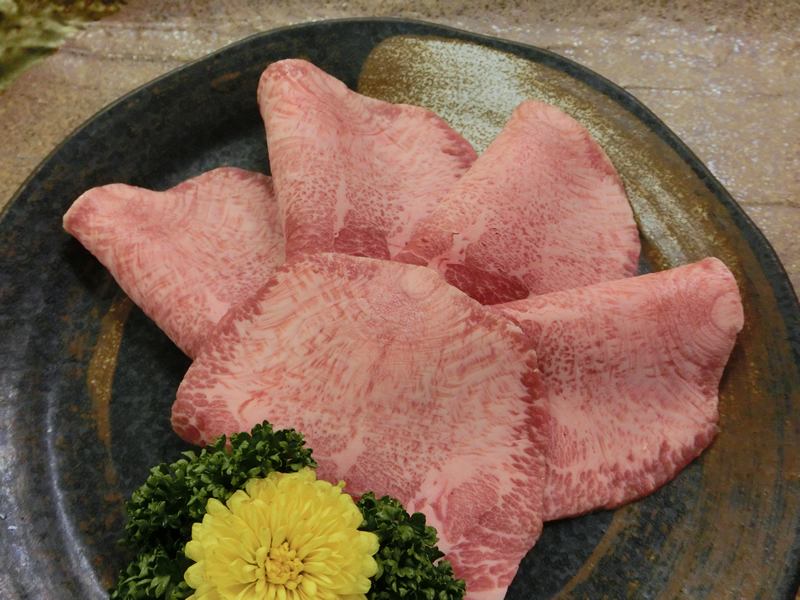 Thickly sliced steak-sized beef tongue. A thinly sliced choice loin. 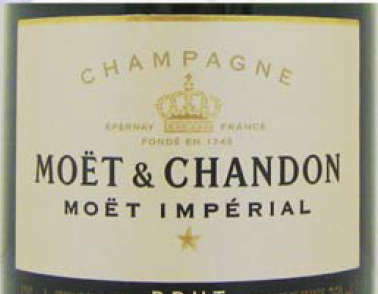 Perfect with some salt and pepper and lightly toasted. Flank that is part of the tenderloin. 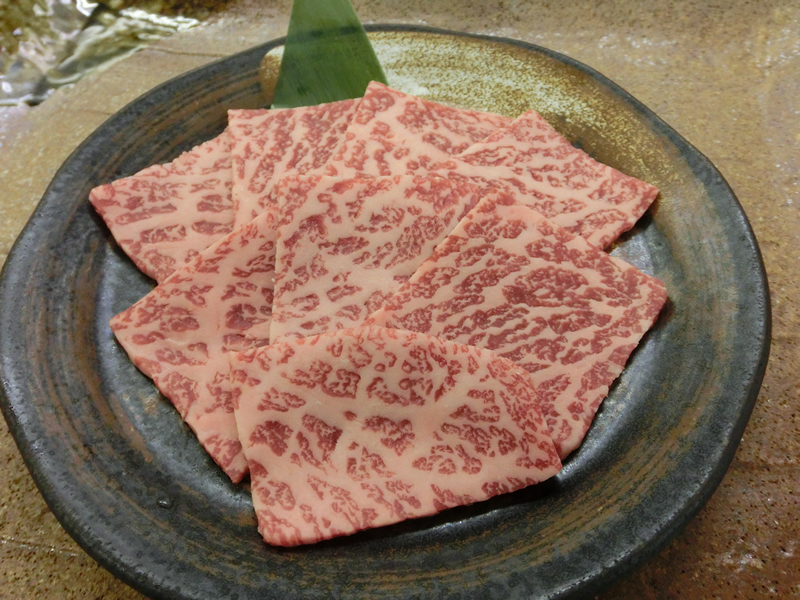 Lots of marbling and the taste of umami. Tenderloin from the round. 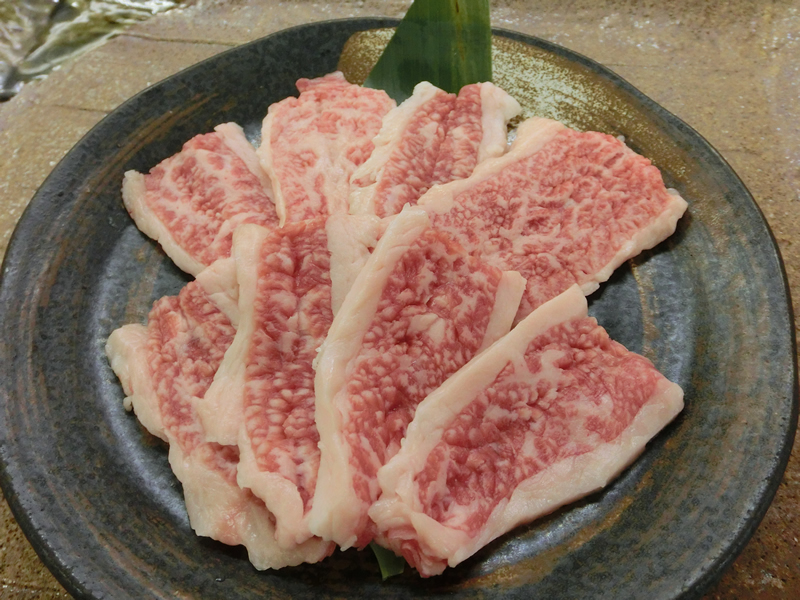 A delicious lean meat that is light tasting. A very high quality part that has lots of fine-grained marbling. 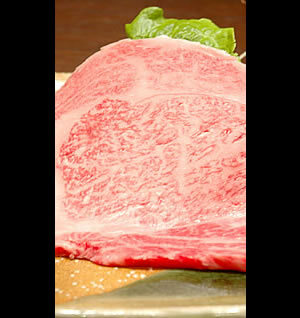 A prized part of beef, and we can only aquire small amounts from each cow. 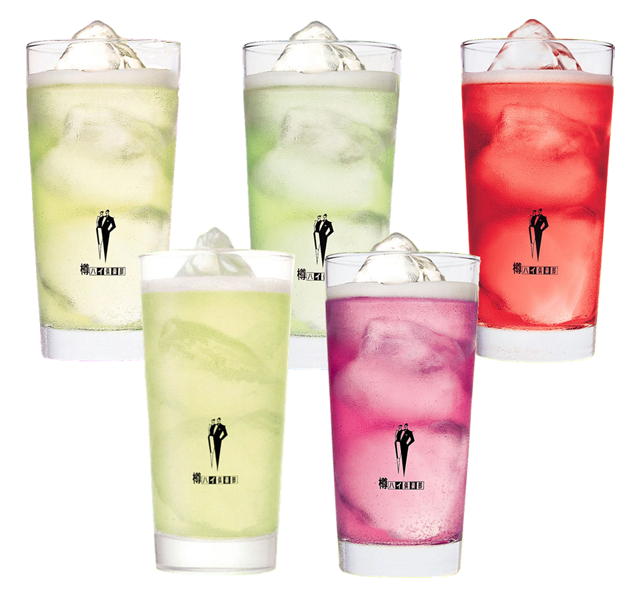 Extremely flavorful and high quality taste. 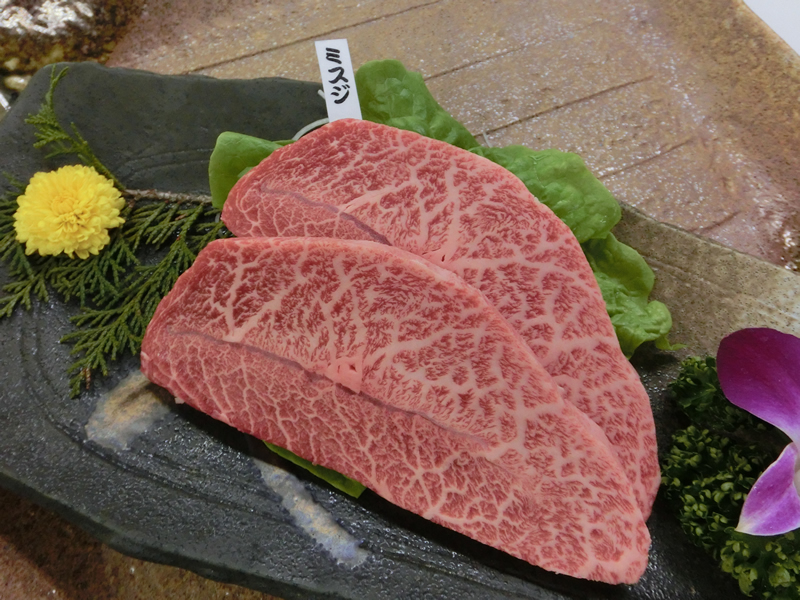 A very tender piece of beef you are sure to enjoy. King of short-ribs! 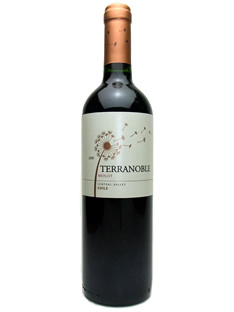 It has a very rich flavorful taste. The best and highest quality part of chuck, and is extremely tender and flavorful. We also have a menu at the restaurant where you can order rice, soup, salad, seafood, dessert and many other foods individually. (Portion size) For 1-2 people. 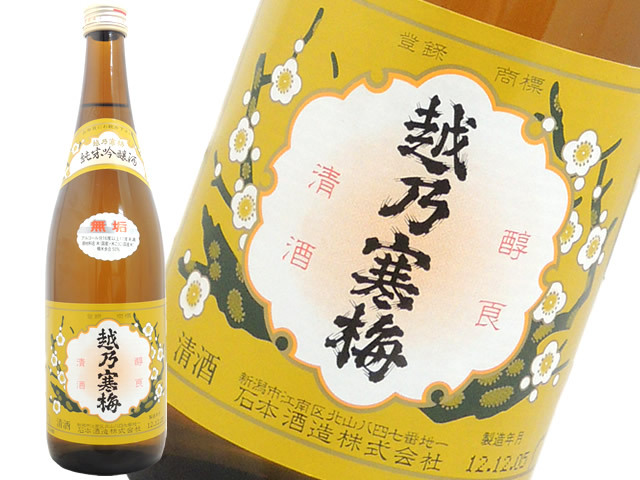 A full-bodied sweet potato shochu prepared with the unique strength of black malt. 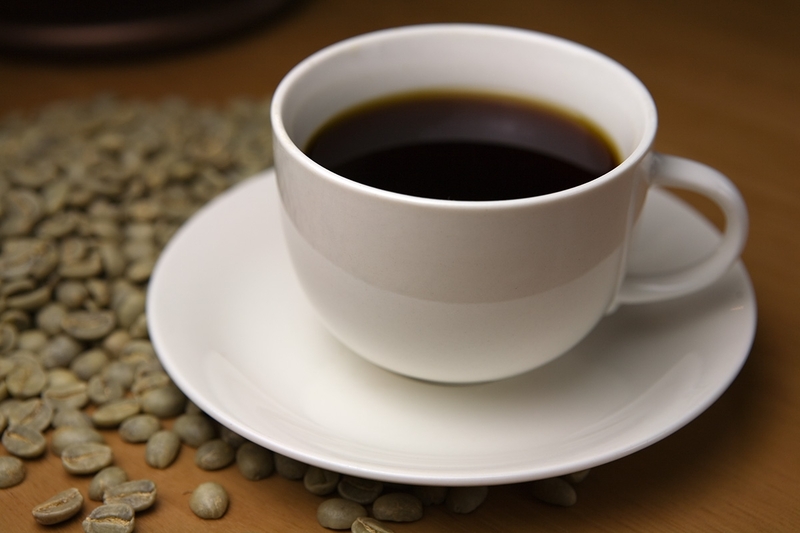 The strong aroma and strong sweetness make a big impact. 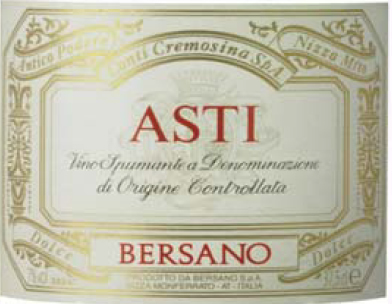 The firm body combined with careful aging produce a smooth and delicate texture. 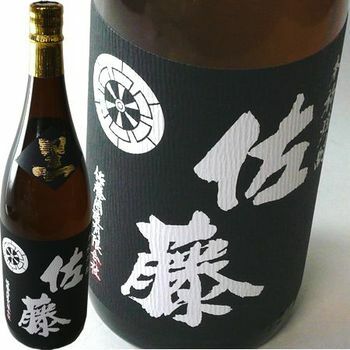 One of the highest grades of shochu that has been endorsed by world renowned master sake brewer “Toshihiko Murao” The strong fragrance and taste of potatoes swirling around your mouth and surge through like a tsunami. 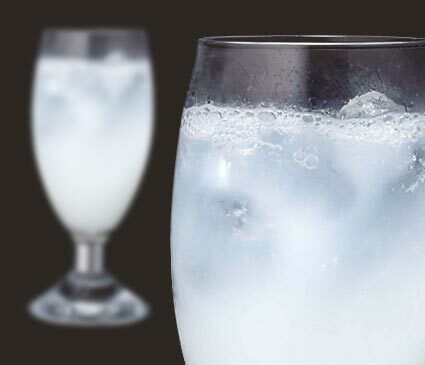 Make no mistake though, the soft taste and sweetness give it a round flavor that is very easy to drink. Mao which translates as “Magic King”, means the special sake that the devil brings to hell. A full aroma of baked sweet potato spreads nicely. 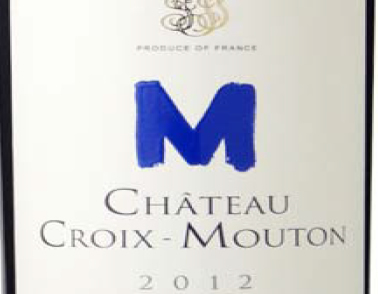 The rich taste of Umami and sweetness of sweet potato lingers on to the finish. 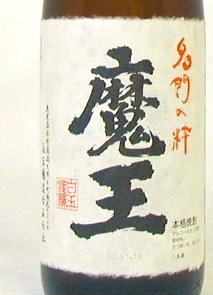 It is an elegantly balanced shochu. 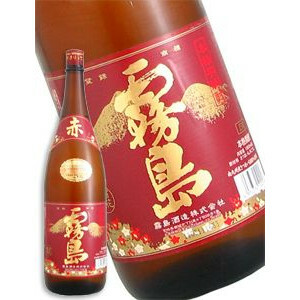 Mao is reminiscent of a smooth sake and has an incredibly mellow aftertaste. 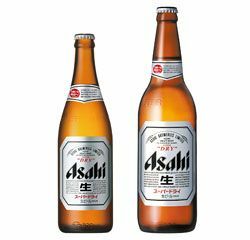 Experts rate it among the best of the best and it is now being offered on first-class flights on Japan Airlines. 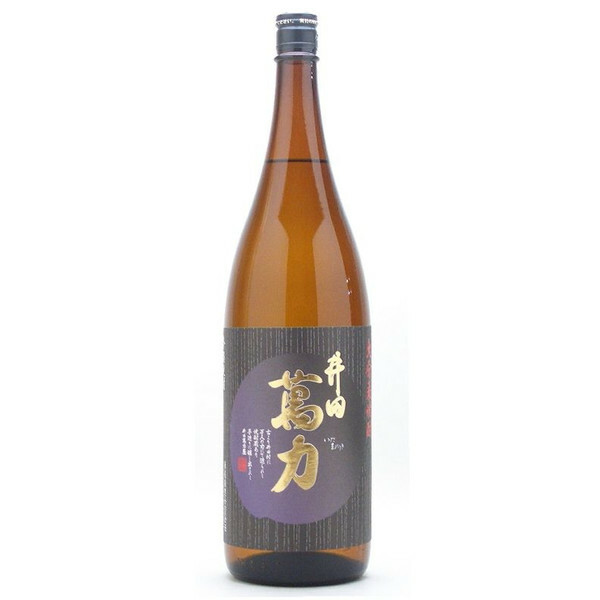 A smooth finely-textured shochu and goes down without burning and leaves a pleasant after taste. 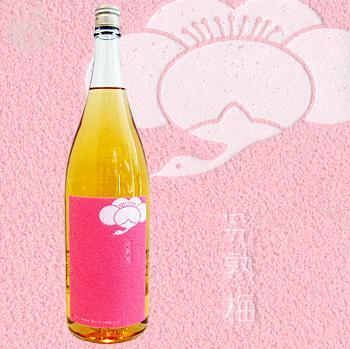 A premium shochu that has a beautiful fruity aroma and refreshing round flavor. Simply a gem. 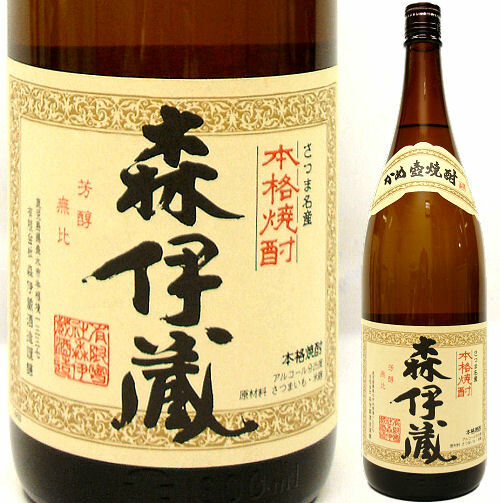 This shochu named Kanoka literally means “good fragrance”　to express its delicate frangrance and delicate taste. Made from sweet potatoes. 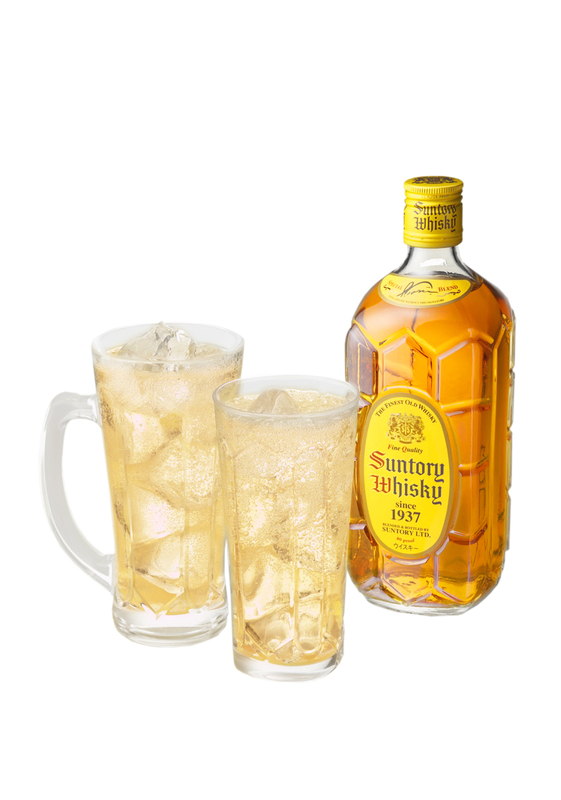 Manufactured using a traditional way distillation in Kagoshima. 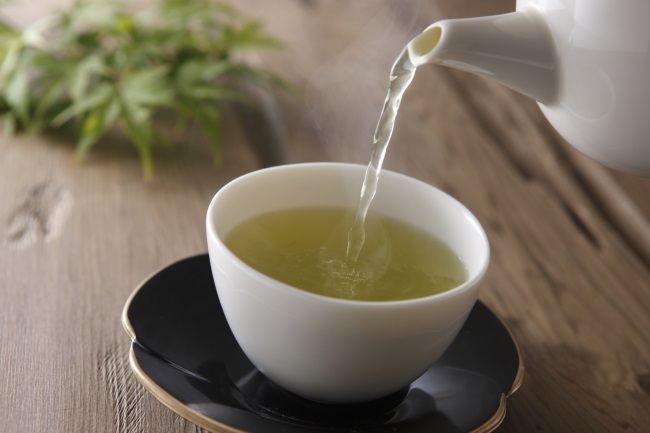 Kuro Kirishima has an aromatic, smooth and viscous, savory flavor with hint of sweetness. Very clean and dry finish. Goes well with many different foods. The baked sweet potato base and aromatic blend of vintage sake blend to produce a mellow shochu. 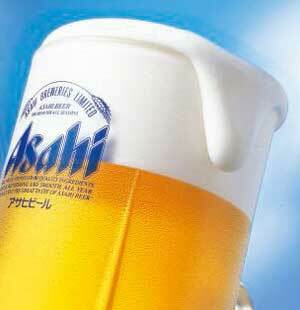 It is said that drinking this won’t give you a hangover. Select sweet potatoes are chosen to be harvested and brewed on the same day unfiltered and unadjusted the old way of making shochu. 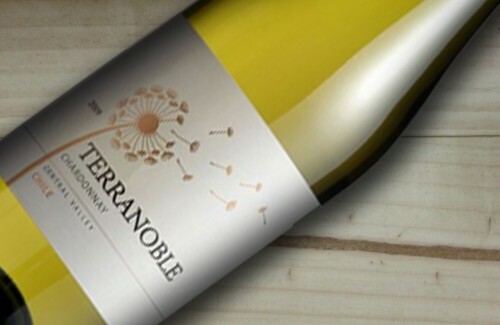 An earthy nose with a floral aroma and palate. 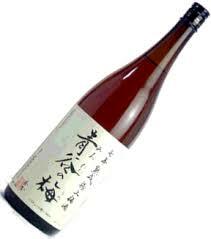 Tomi No Hozan is recommended for people who are trying shochu for the first time. 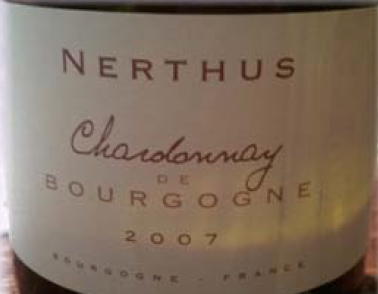 It’s refined, complex, and thoroughly enjoyable. 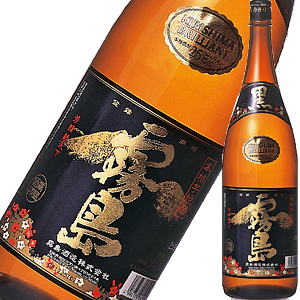 A popular premium shochu that is offered on first class flights on All Nippon Airways. 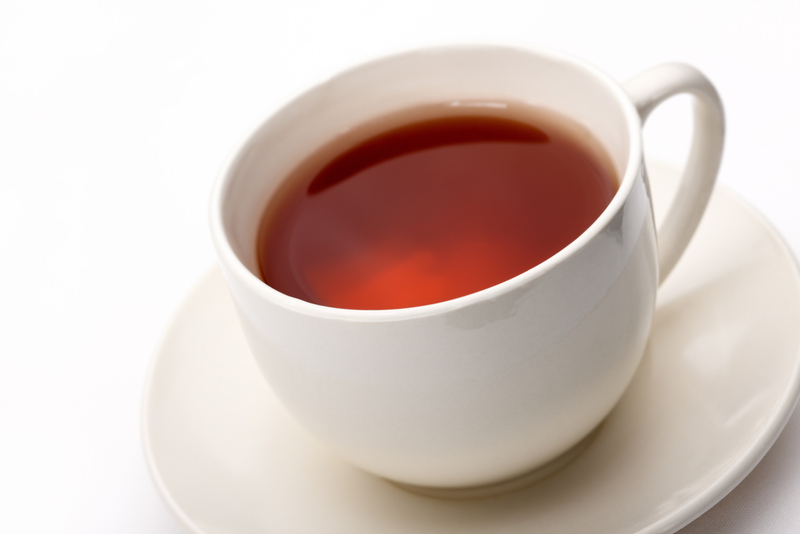 Mitake has a sweet aroma and is very mild with little taste of alcohol. 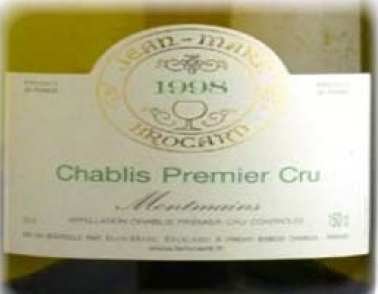 On the palate it is slightly sweet, and slightly dry with a bit of umami on the palate. 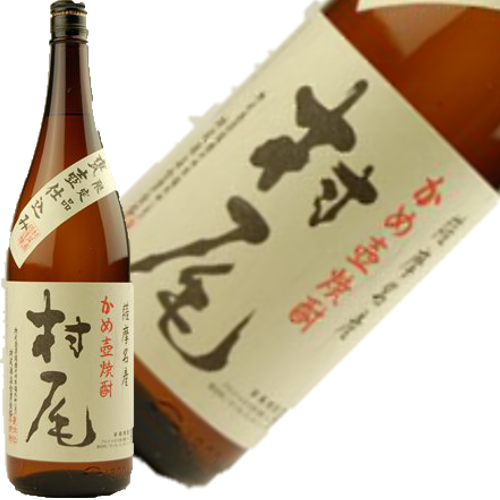 Overall a mild and easy to drink shochu. 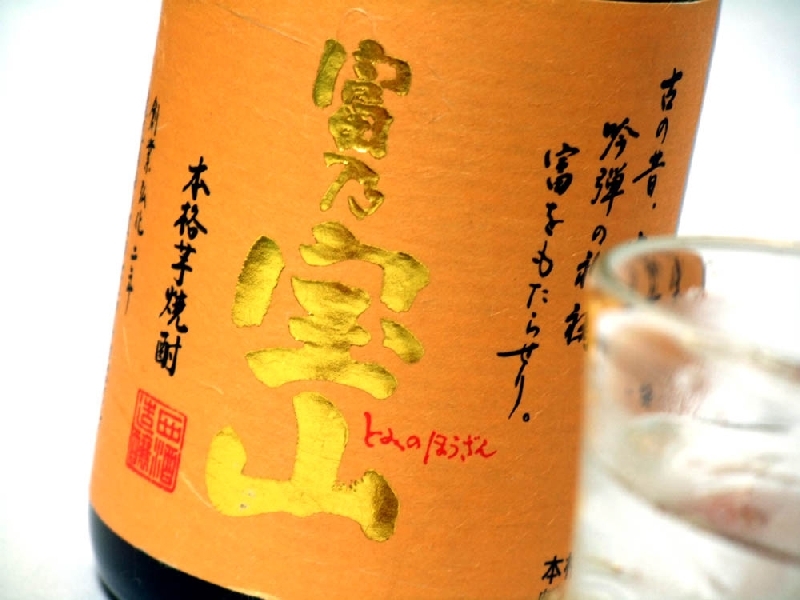 Kawagoe is a popular shochu offered on first class ANA flights. 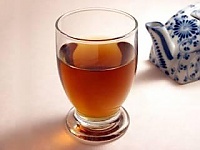 A shochu with blend of sweet potato and rice. 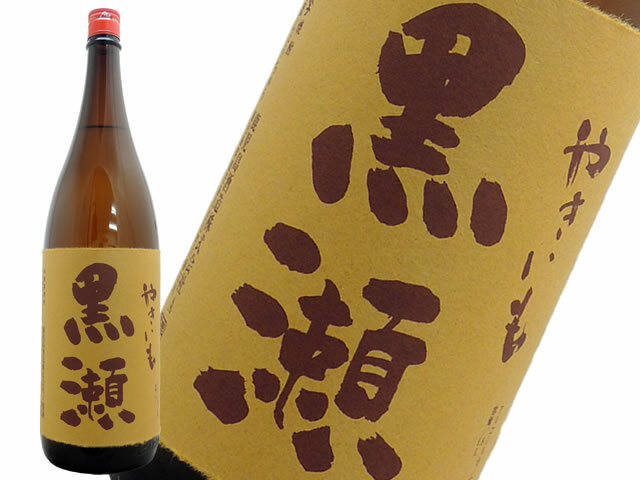 A very special shochu made from “Koganesengan”, a sweet potato variety. . 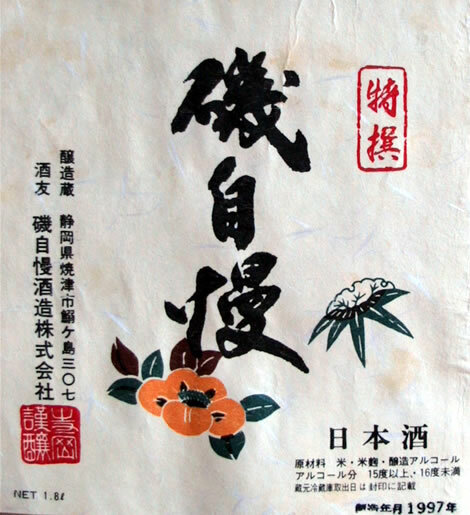 Produced by Kawagoe Shuzojo for 20 generations in Miyazaki Prefecture. When the first was made, a shogun ruled the country in Edo. 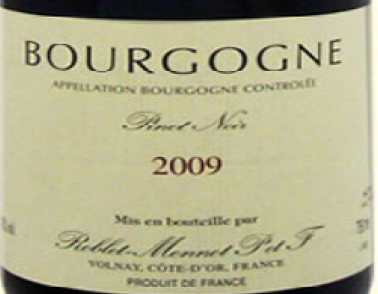 A light frangrance and deep umami. 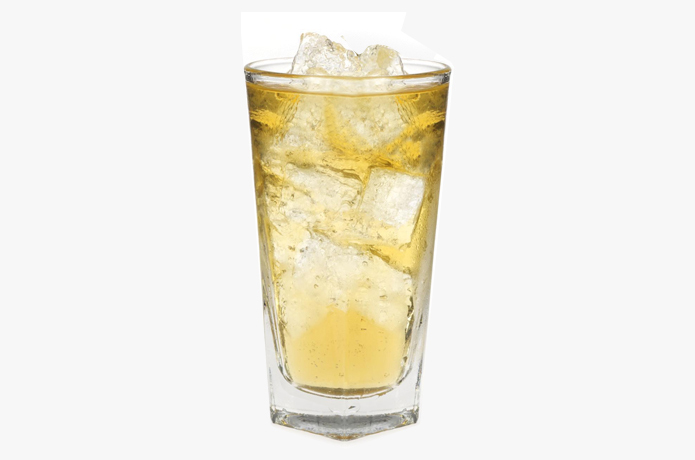 Good on the rocks for stronger drinkers, or also is good diluted with water as well for those who want it a bit weaker. 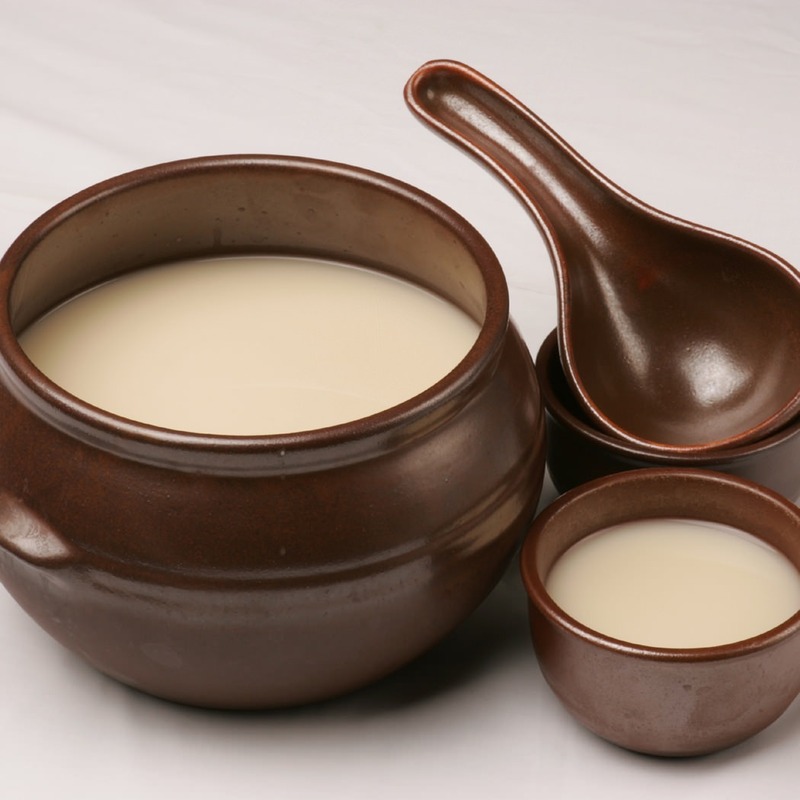 Aka Kirishima has a thick aroma and umami with a finish like red wine. 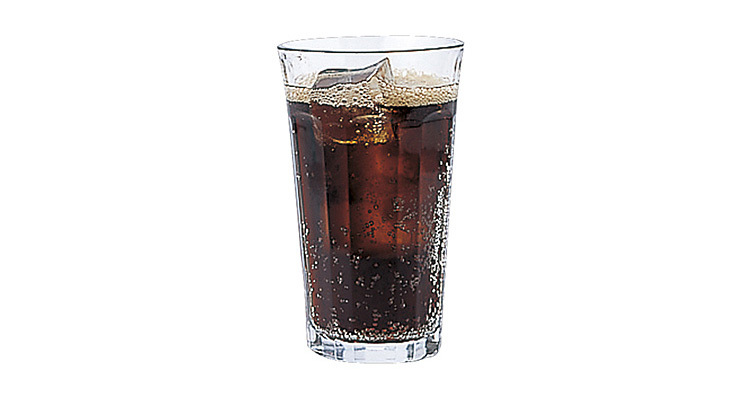 The flavor mellows throughout the sip and finishes with a sweet finish, which is unexpected after the sharp start. 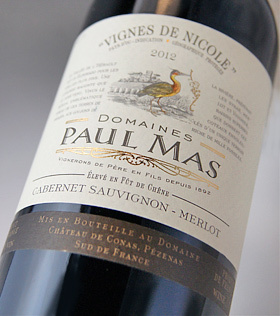 A profoundly elegant taste. A shochu with the perfect balance. 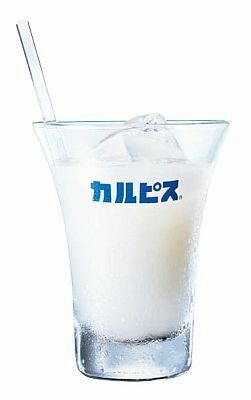 Reccomended for people trying barely shochu for the first time. 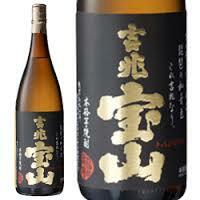 The light fragrance and taste of barley produce a clean easy to drink shochu. 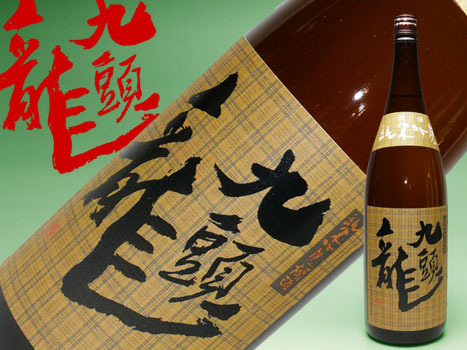 An fantastic sake that tastes great whether you drink it cold, warm, or hot. 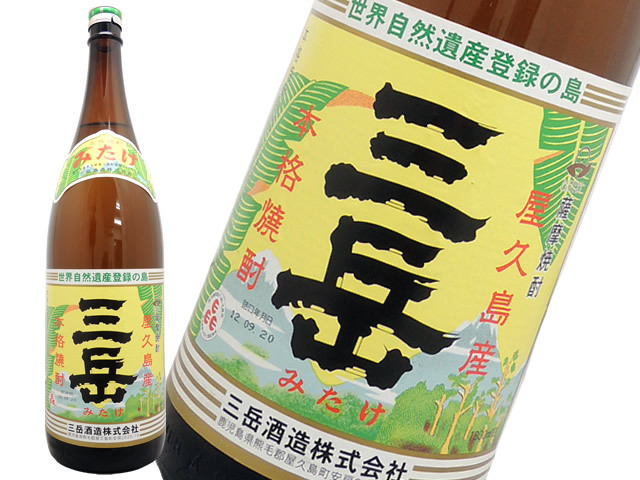 An elegant and refreshing full-bodied mellow tasting sake that you won’t get tired of drinking. 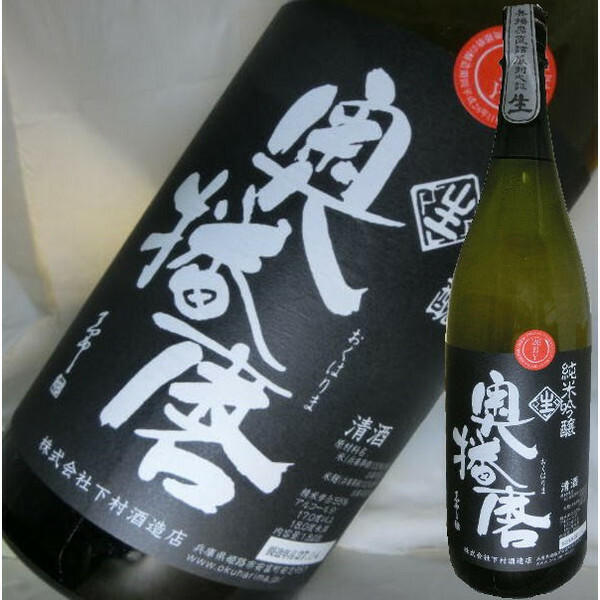 A very rich, deep full-bodied dry sake. 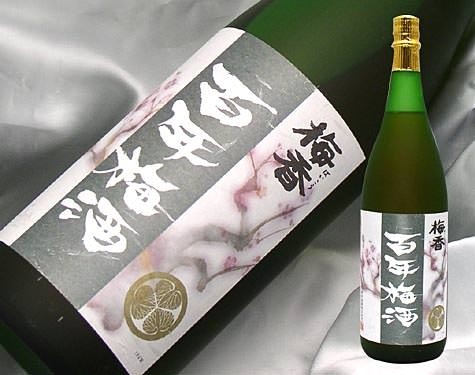 Made by Isojiman, one of the world’s leading sake breweries winning gold medals in sake competitions. 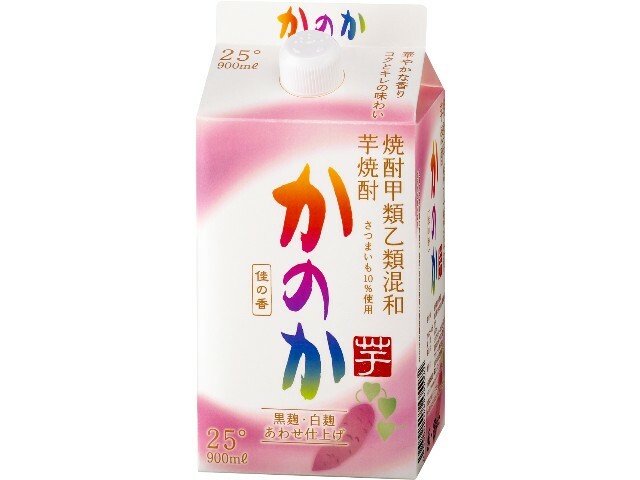 This sake has a very nice comfortable sweetness. 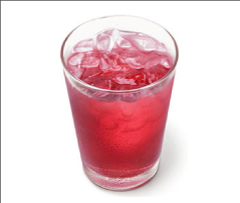 Made of 100% Aodani-Umemura plums. 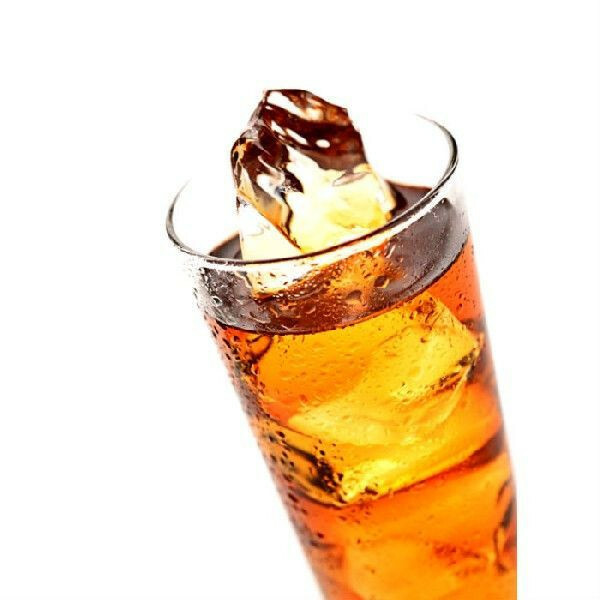 A smooth refined taste without being too sweet is one of the characterisitics of this drink. 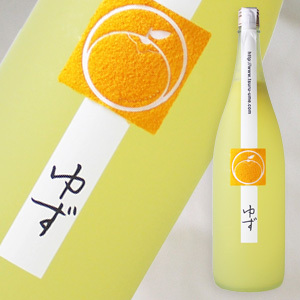 A fruit wine made from only “Nanko-ume” (one of the highest grades of Japanese plums) and Kanjuku-ume from Wakayama prefecture. 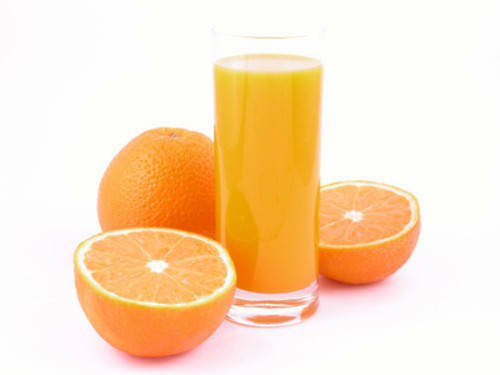 It has a sweet peach-like taste. 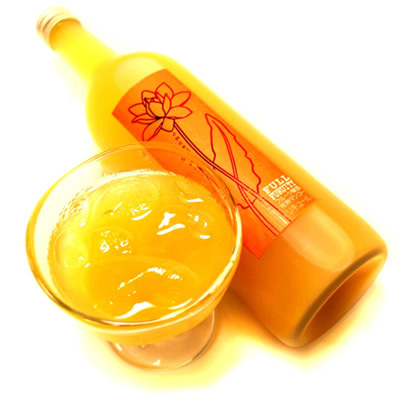 An umeshu usuing only Kanjuku (ripe) mango. The perfect balance of a sweet and sour taste. 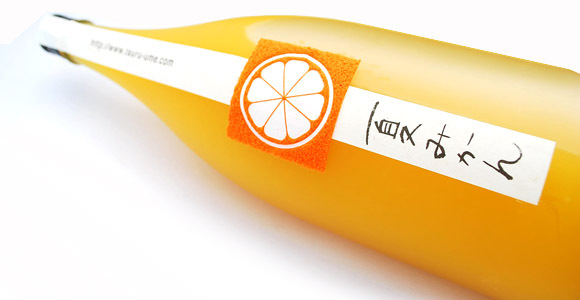 An umeshu where you can really taste the natural sweetness of Mandarin orange. An umeshu with a Japanese sake base, and the perfect balance of just the right amount of sweetness and the sour taste from yuzu. A very high quality umeshu with a brandy base. 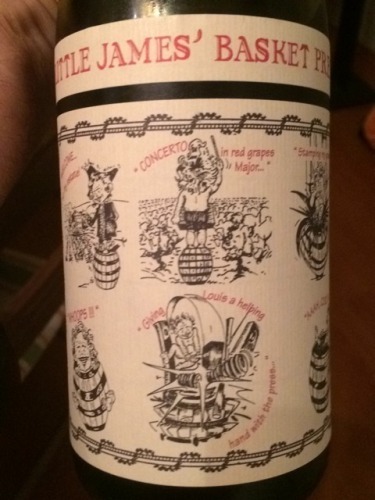 It’s aged 5 years for a rich, deep, and smooth taste.